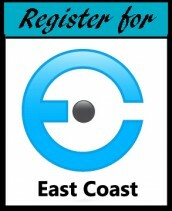 So you are joining us for EventCamp East Coast? Great – we are happy that you will be joining us! Do you hold the Certified Meetings Professionals (CMP) designation? Do you need some continuing education hours for when you need to recertify? Are you thinking about sitting for the CMP exam and are trying to figure where you are going to get all of those continuing education hours so your application will get approved? Good news! Many, if not all, of the sessions that will be given at EventCamp East Coast can be used for continuing education hours to help when it becomes time to fill out your certification paperwork. The Convention Industry Council (CIC), the administrators of the CMP designation, has a Continuing Education form where you can record this information for future reference. Session title, location and date should be fairly obvious. If not, you may want to have some second thoughts about sitting for the CMP exam or recertifying…. Program Provider would be EventCamp East Coast. Every test item on the CMP examination can be traced back to a section of the CMP Examination Blueprint. The blueprint is 7 pages and is made up of various job tasks that are relevant to the daily practice of meetings management. This knowledge base is categorized into 5 domain areas, 49 tasks and 230 knowledge topics. 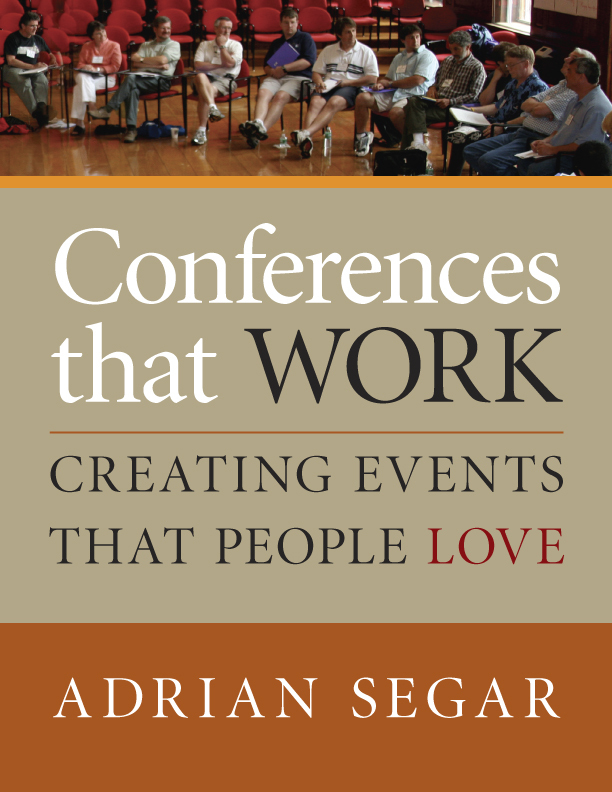 You attend a session that deals with how to handle crisis management while onsite at an event. All that is needed is to find the corresponding section of the blueprint and write down the section number that it relates to. To be honest, I would not even bother with this part until you have to submit the paper work to CIC. If the topic can be tied into the meetings and events industry, you should be able to tie it back to the blueprint. If you were wondering, Crisis Management is under Area III – Facilities and Services – on the CMP blueprint. What type of presentation at an industry event would not tie into the CMP blueprint? A few years ago, at a national conference, there was a keynote presentation on “Life Lessons Learned from Scaling Mount Everest.” While very inspirational, it is not going to help any of the meeting professionals in attendance to figure out the audio-visual needs in a hotel ballroom for a conference. Let’s talk about continuing education clock hours. If the presentation lasts an hour, you have 1.0 clock hours of continuing education. Session lasts 90 minutes you have 1.5 clock hours. Every six minutes counts for 0.1 hour. Some groups like to issue continuing education units (CEU) for their sessions. This is technically incorrect, as CEUs should be certified by an international standards body and this is not being done in our industry. If you are awarded .1 CEU, you have attended one hour of class – 10 class hours equals 1.0 CEU. Basically, you just multiple the CEU by 10 to get the clock hours. I think you will agree that clock hours are much easier to track and calculate. Lastly, CIC is going to ask for proof of attendance. This gets somewhat tricky if you are claiming a class from 4 years ago and have no documentation to support it. Create a folder to keep paperwork related to continuing education and just put the documentation in the folder when you come back from EventCamp or any other conference. This may seem overwhelming at first. Just breathe deeply and walk through the form and answer the questions. It will get easier. Enjoy the upcoming weekend of learning at EventCamp East Coast.